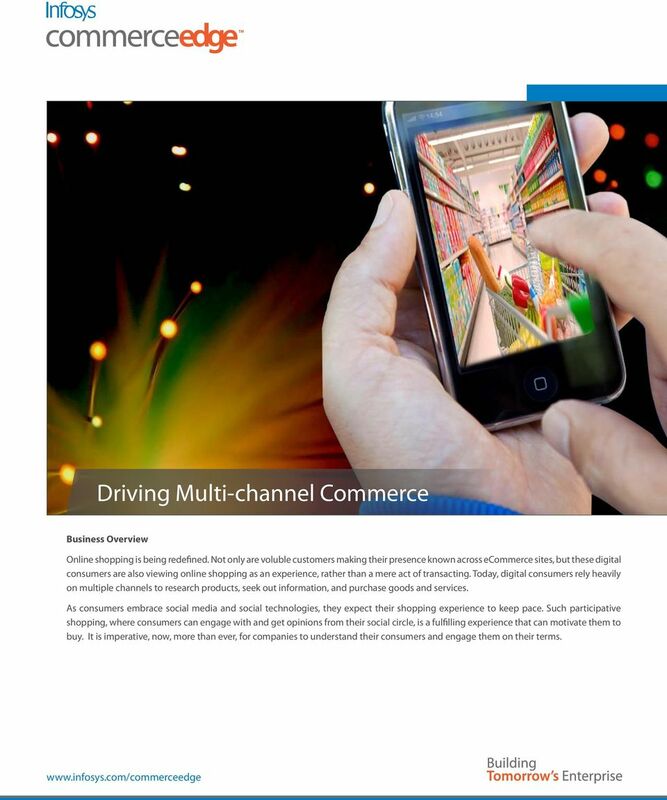 1 Driving Multi-channel Commerce Business Overview Online shopping is being redefined. Not only are voluble customers making their presence known across ecommerce sites, but these digital consumers are also viewing online shopping as an experience, rather than a mere act of transacting. Today, digital consumers rely heavily on multiple channels to research products, seek out information, and purchase goods and services. As consumers embrace social media and social technologies, they expect their shopping experience to keep pace. 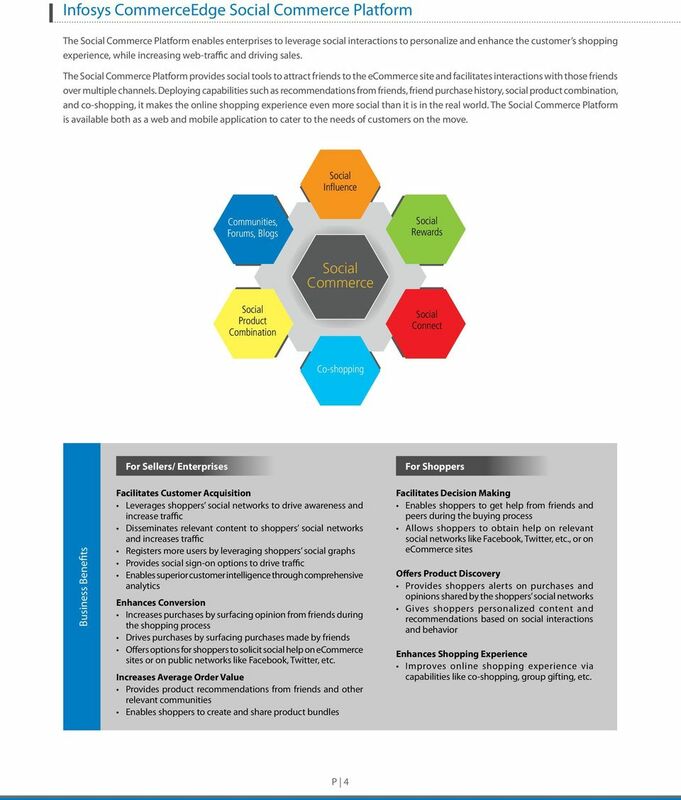 Such participative shopping, where consumers can engage with and get opinions from their social circle, is a fulfilling experience that can motivate them to buy. 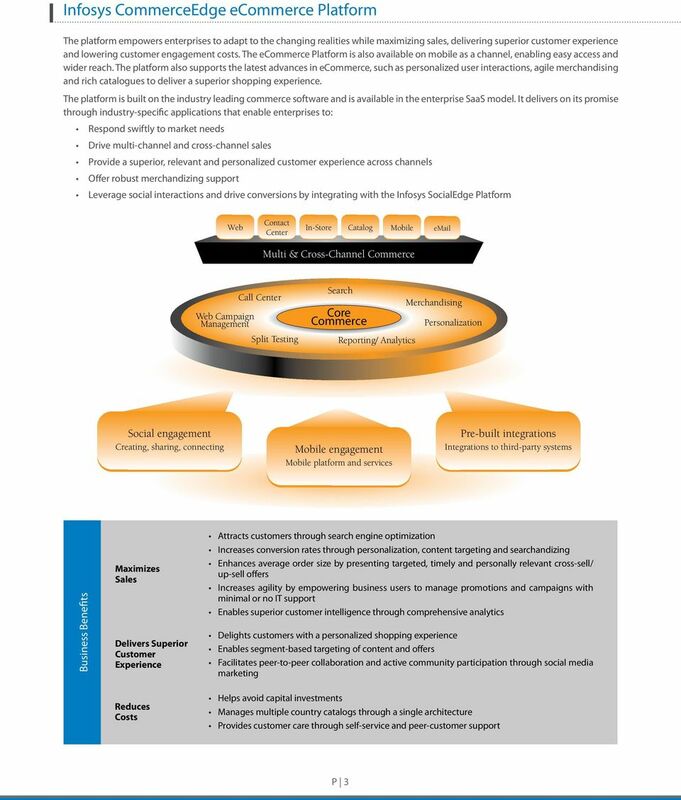 It is imperative, now, more than ever, for companies to understand their consumers and engage them on their terms. The Rise of Social Media in Financial Services Balancing Risk and Reward SOCIAL MEDIA About Infosys Many of the world s most successful organizations rely on Infosys to deliver measurable business value. 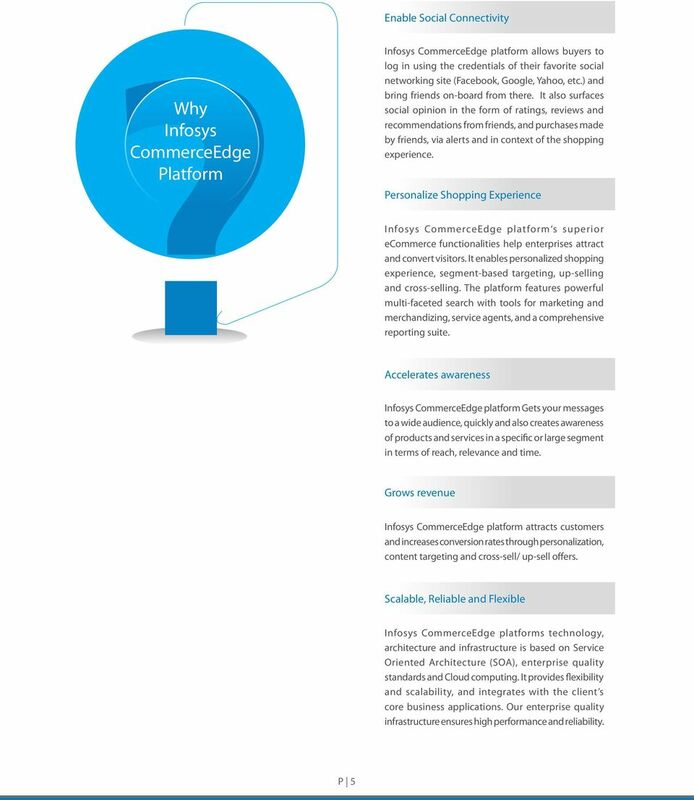 HYBRIS MARKETING AND HYBRIS COMMERCE. Adding SPICE to Internet Banking - Kiran Kalmadi, Sukhna Dang, Rajat Gurnani Abstract Most of the internet banks today provide services and features which can largely be termed as standardized in nature. Analytics in an Omni Channel World. 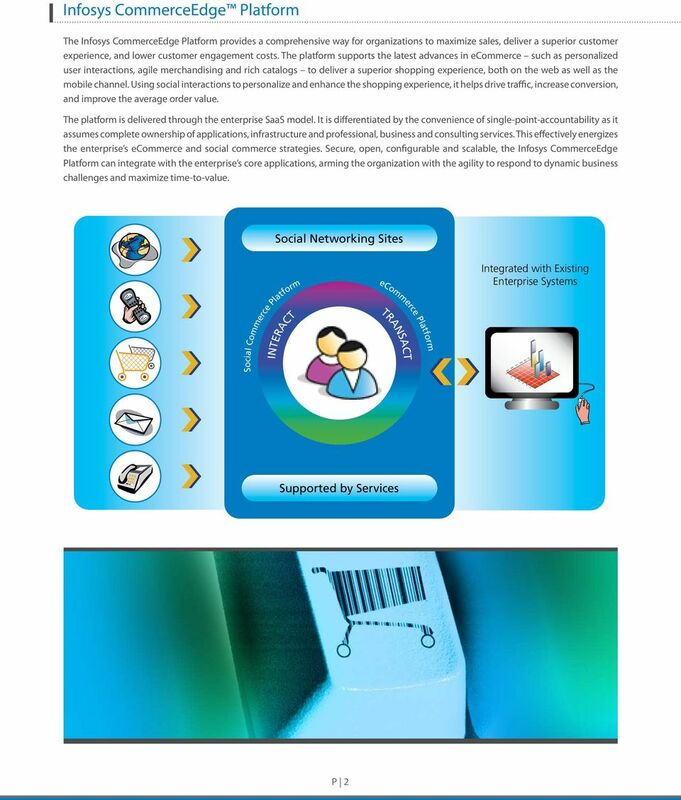 Arun Kumar, General Manager & Global Head of Retail Consulting Practice, Wipro Ltd.
View Point. The Enterprise QA Transformation Model. 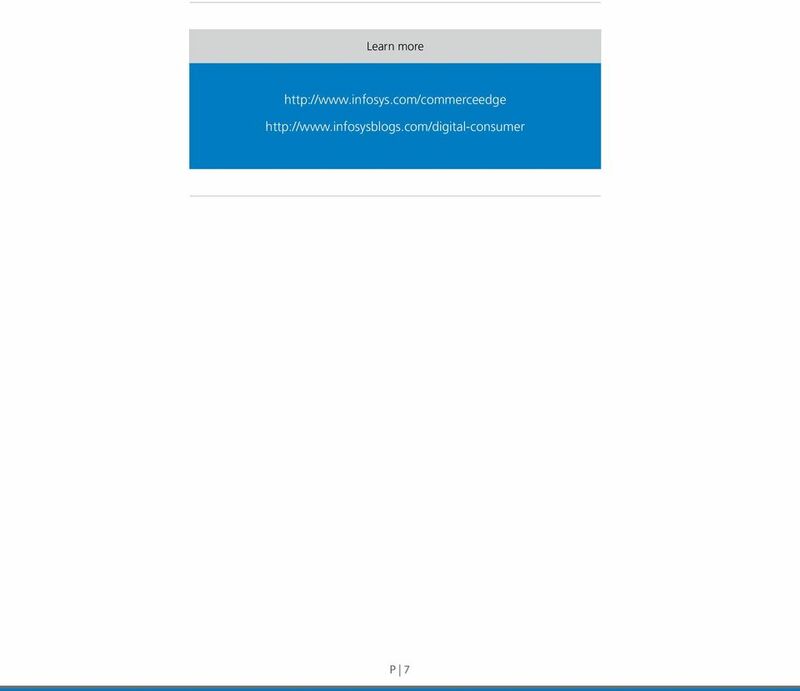 A solution to enhance an enterprises testing maturity. Abstract. 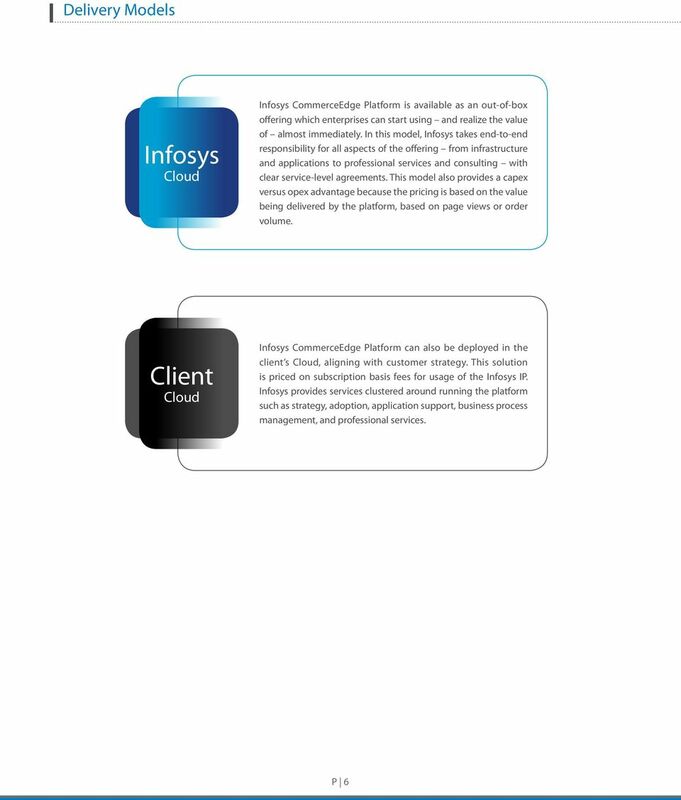 www.infosys.